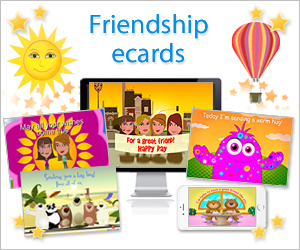 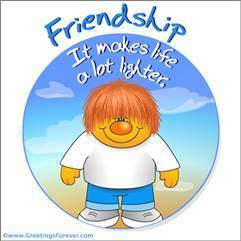 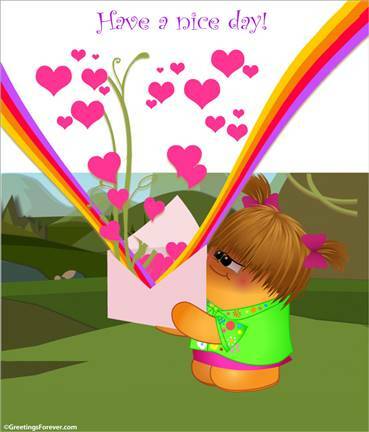 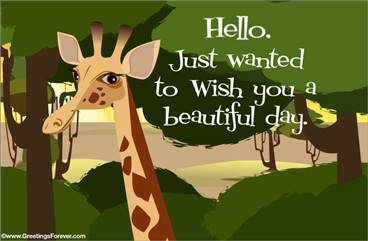 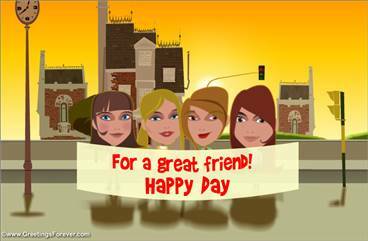 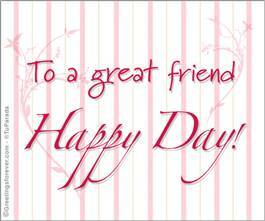 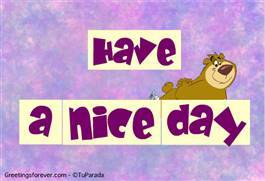 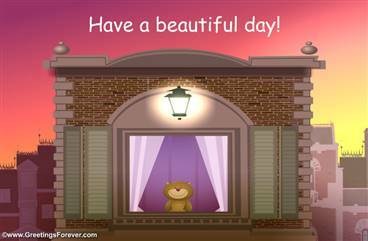 Friendship day ecards - Happy friendship day greeting cards, egreetings, free ecards for friendship day, ecards for best friends. 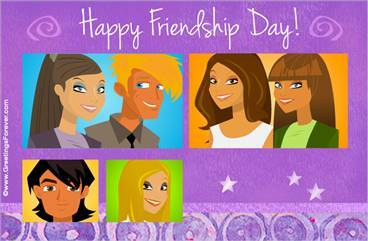 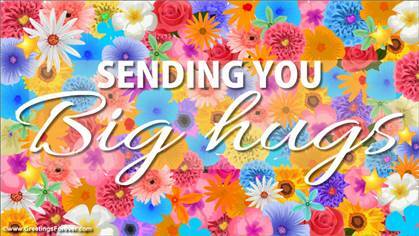 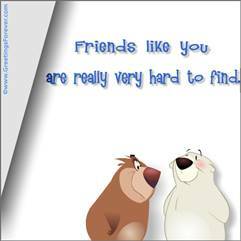 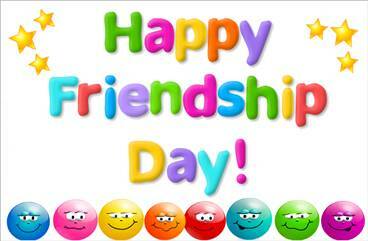 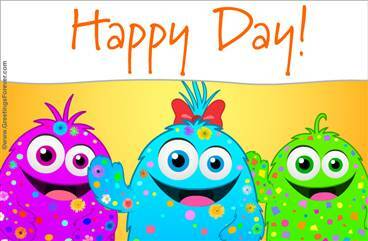 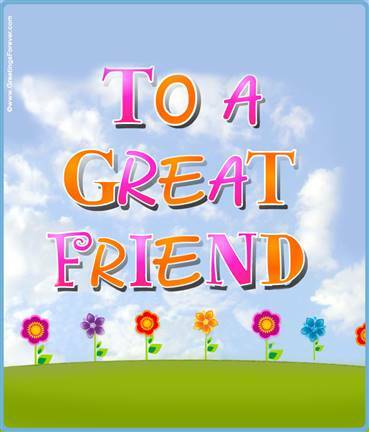 On Friendship Day let your friends know how you appreciate them with these free and special ecards. 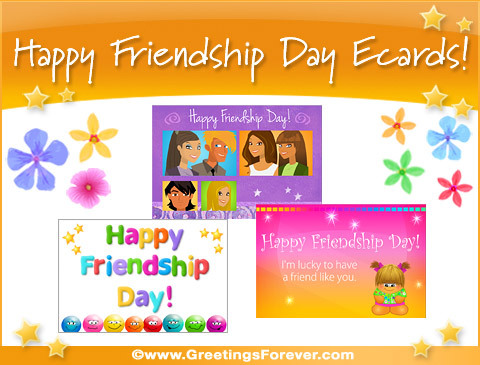 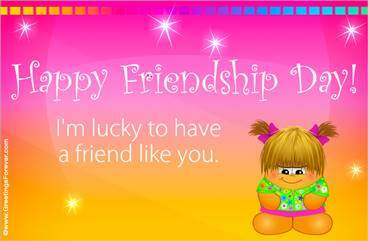 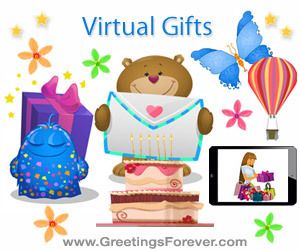 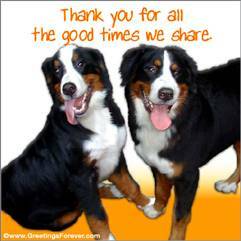 Friendship Day ecards, best friends, happy friendship day, friends, friendship egreetings, friendship day greeting cards, free friendship day ecards.